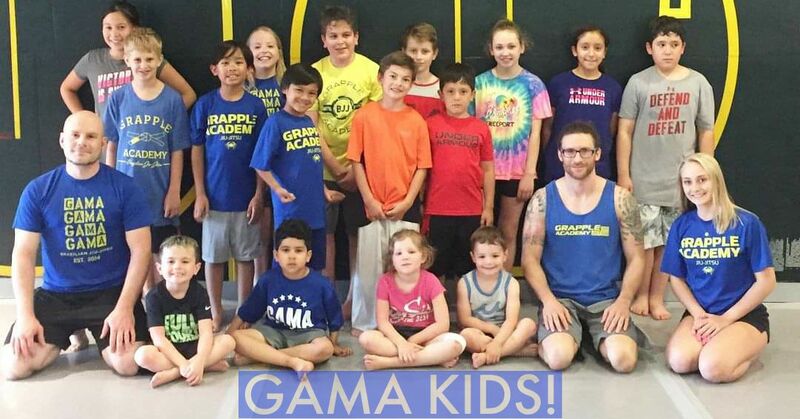 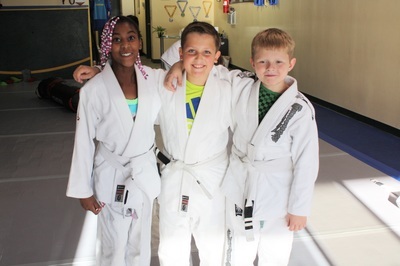 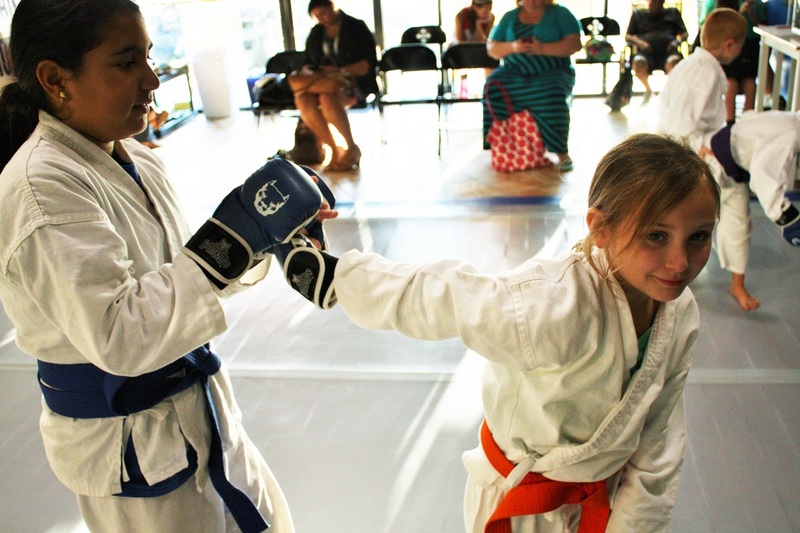 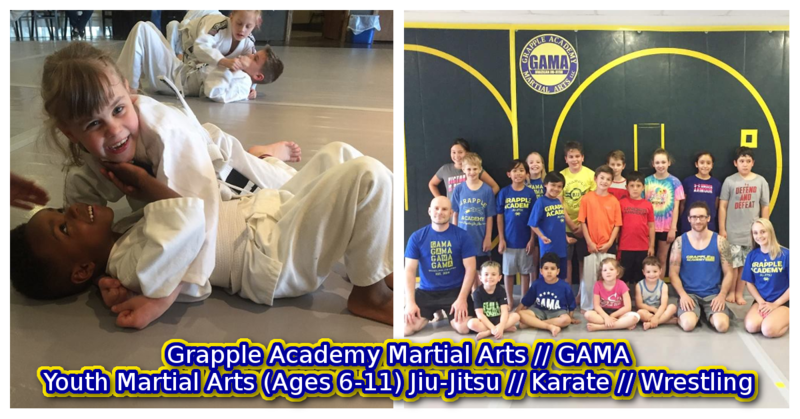 * Ages 6-11 can try our Youth Karate and Youth Jiu-Jitsu program for two weeks for only $30! 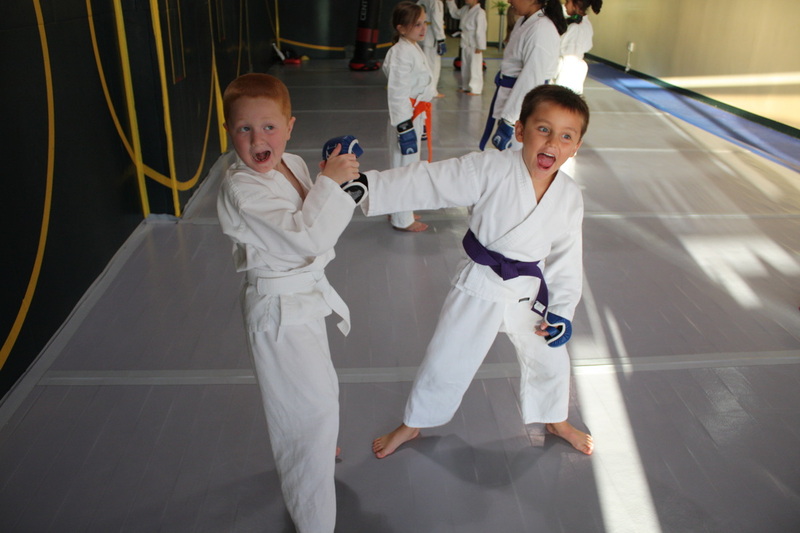 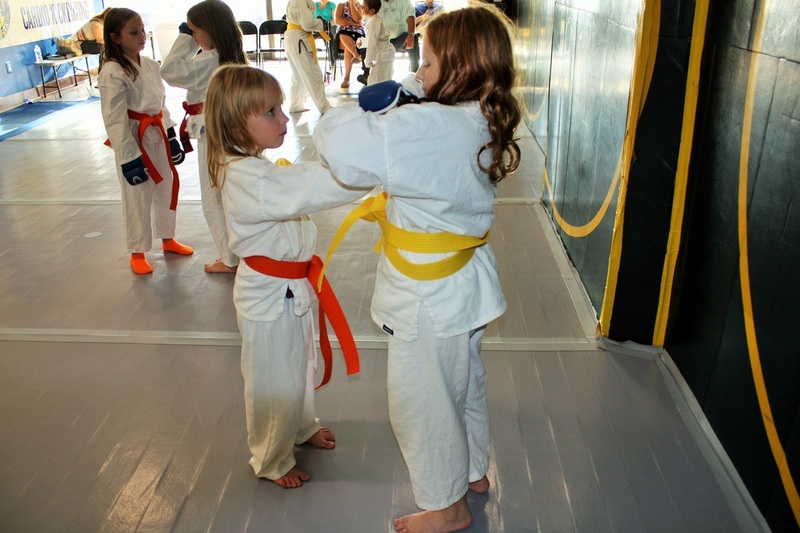 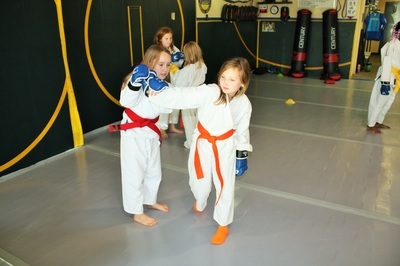 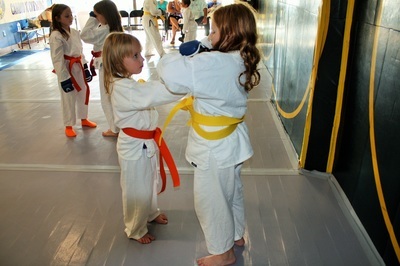 * Ages 3-5 can try our Youth Karate and Youth Jiu-Jitsu program for two weeks for only $30! 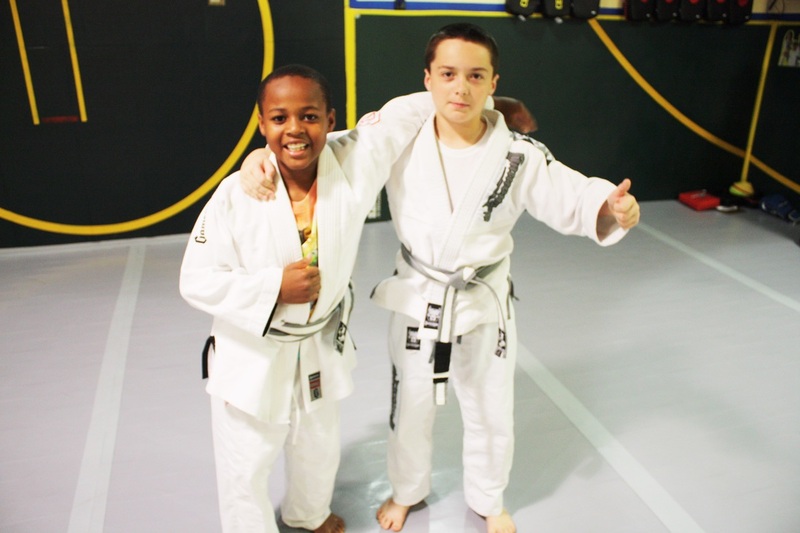 * Ages 11-15 can try our Tween/Teen Jiu-Jitsu program for two weeks FREE! Includes FREE - Yoga, Cardio Kickboxing and Zumba!